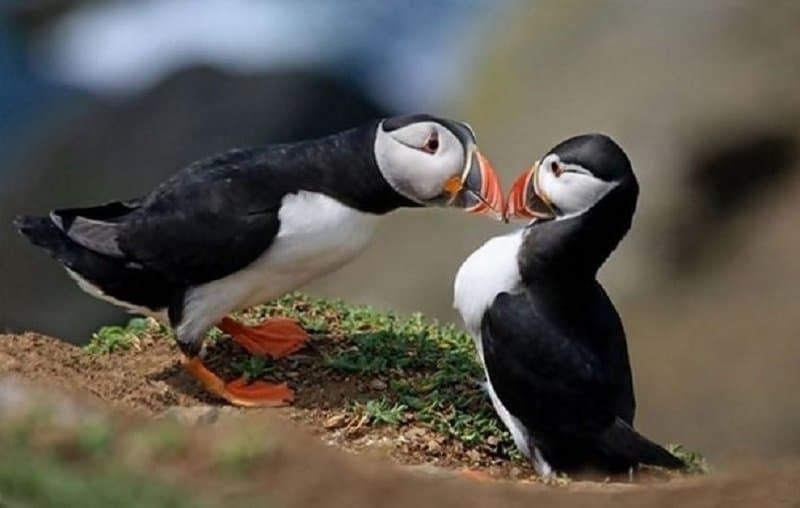 PDA, or public displays of affection, is usually a challenging topic to discuss as some couples tend to really go overboard with showing just how much they like each other while the rest of the general population usually isn’t as keen on seeing it. Most of the time the phrase “get a room” can be heard in passing when encountering a particularly eager PDA couple. 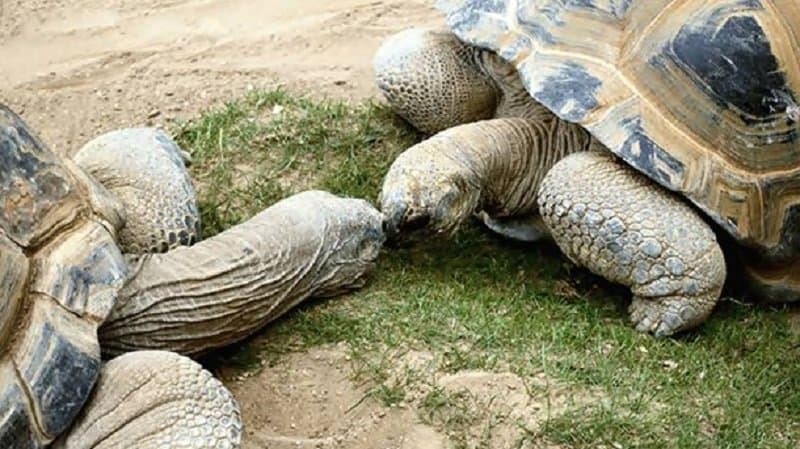 However, when dealing with animal PDA it’s a completely different story. 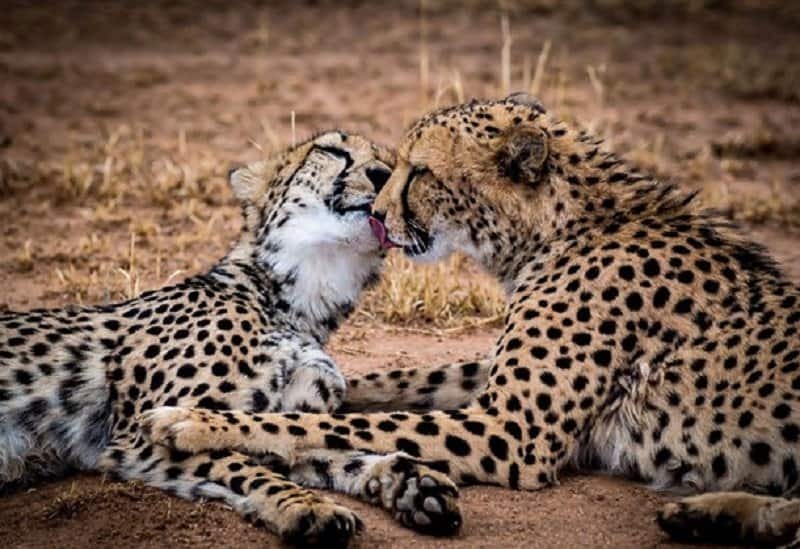 Animals are nothing if not cute and so is their love. 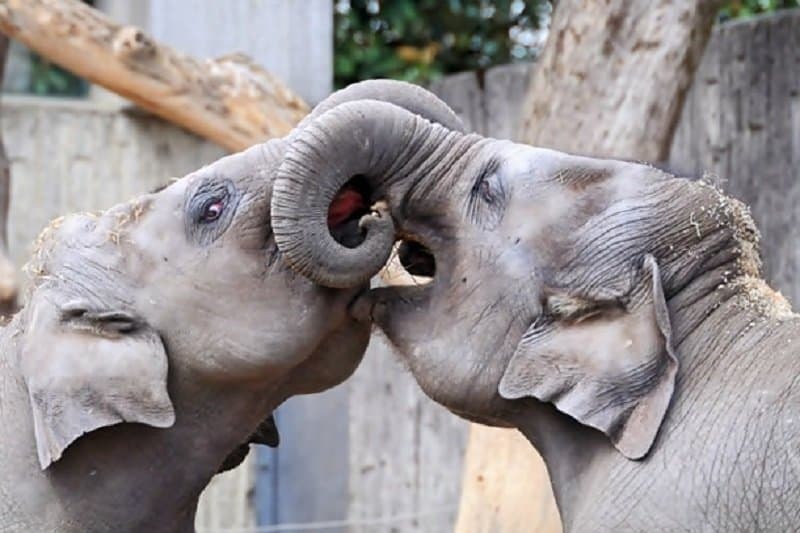 Here’s the ten amazing examples of just how cute animal PDA can get. 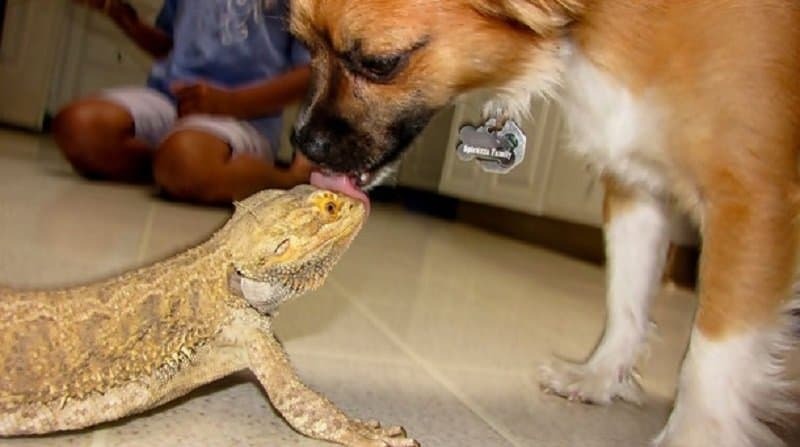 Who said dogs and lizards can’t be lovers? We present to you Natalie and George. They’ve been married for fourteen years. Usually we might frown upon such excessive use of tongue, but with leopards we’ll let it slide. These beautiful elephants are Veronica and George. They are in love. We imagine this scene to be a proposal after a long and successful relationship. 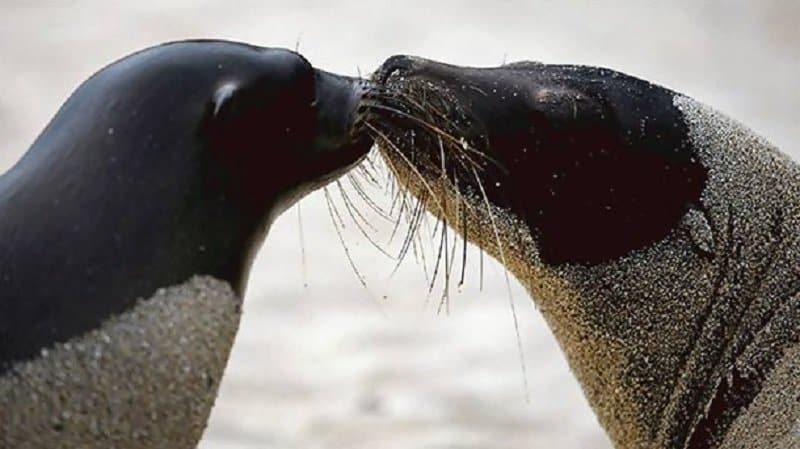 One of many life’s truths is that there’s nothing more adorable than sea lions kissing. 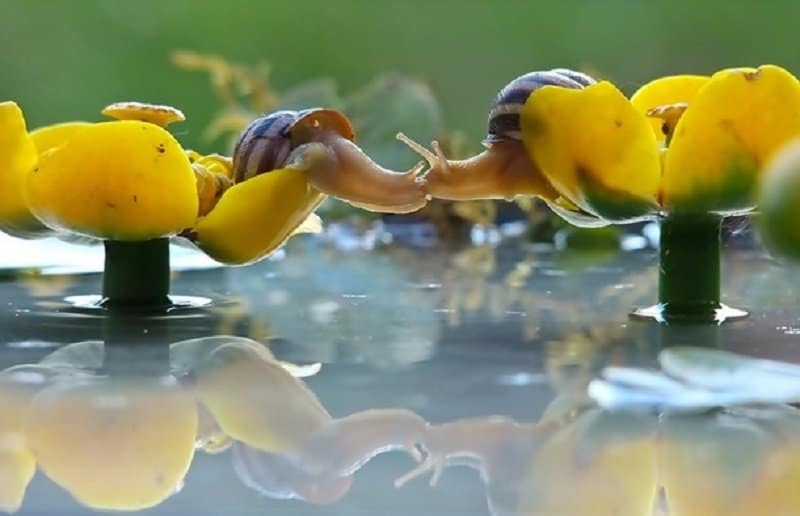 These are Charlotte and Jim, a pair of secret snail lovers in a NYC zoo. 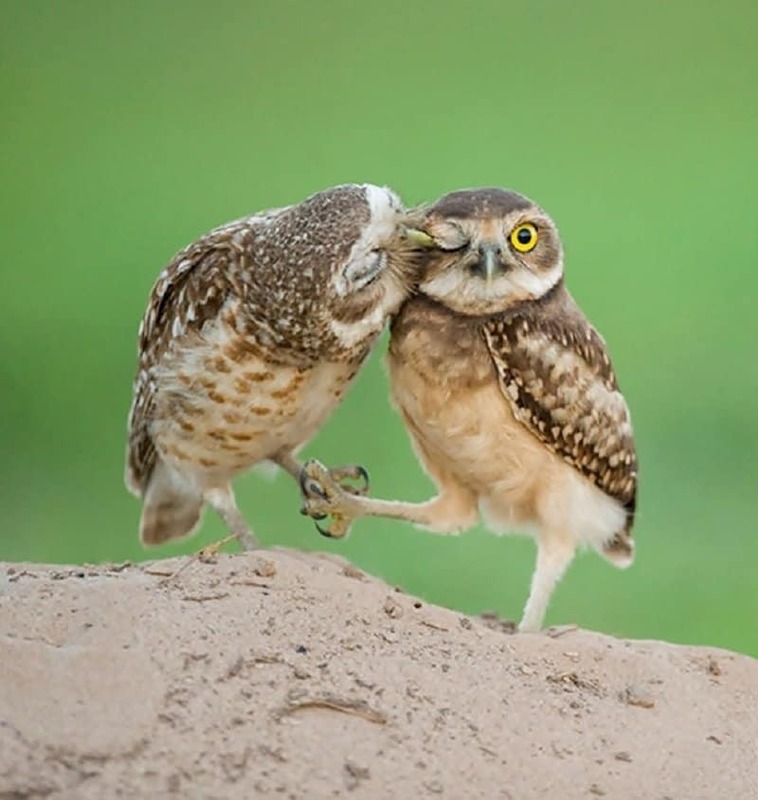 Not only do these owls kiss, but they also hold hands. 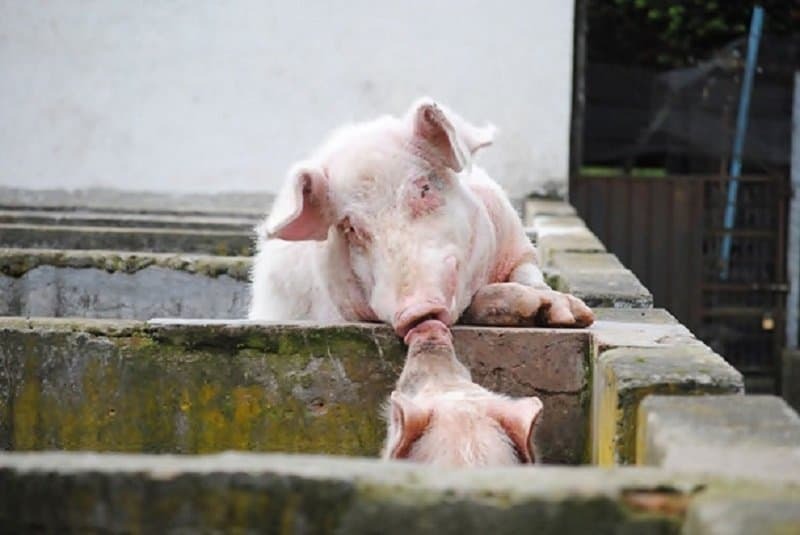 Did you know that pigs mate for life? 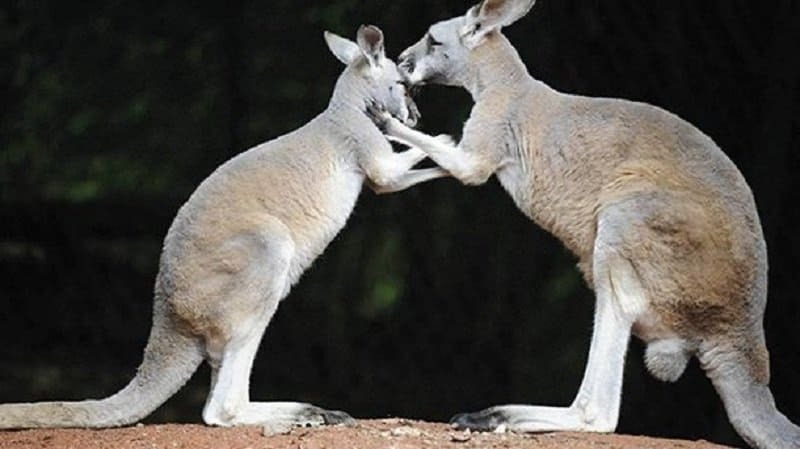 Come here kangaroo, you’ll be my kanga-boo.